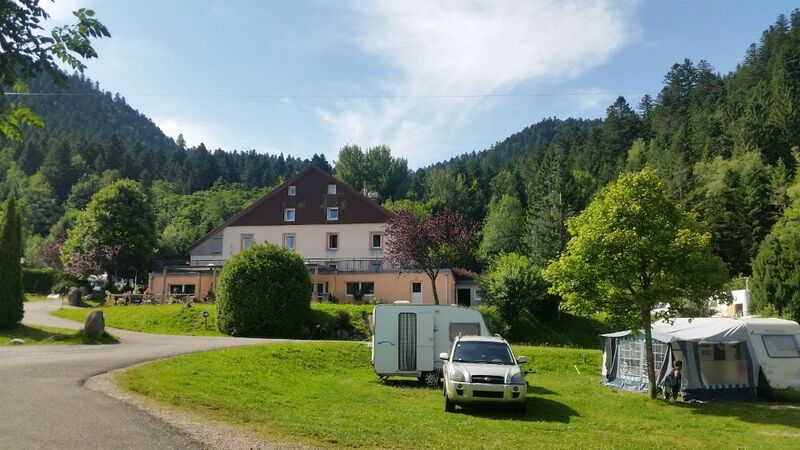 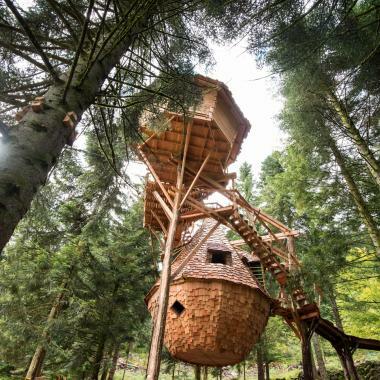 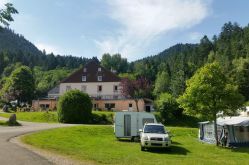 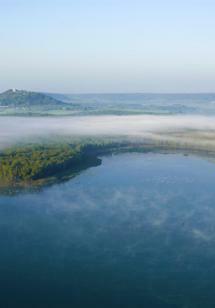 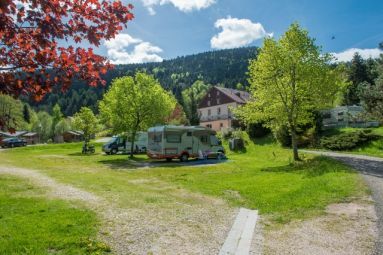 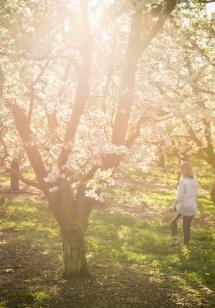 The Domaine du Haut des Bluches welcomes visitors all year to La Bresse in the Vosges, in the heart of Lorraine. 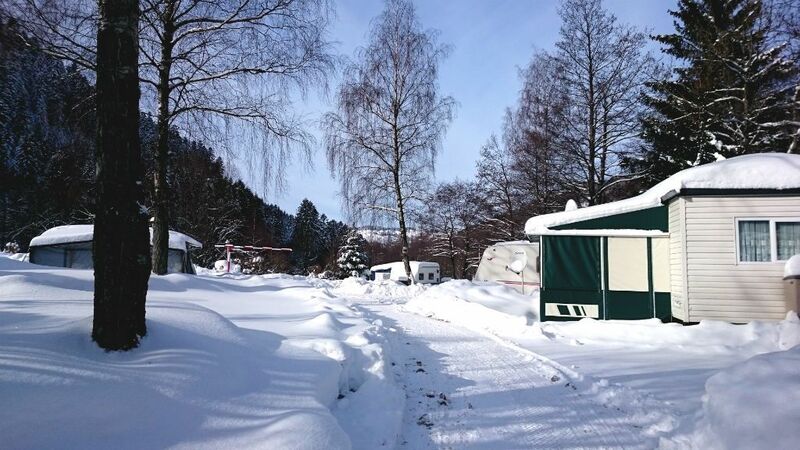 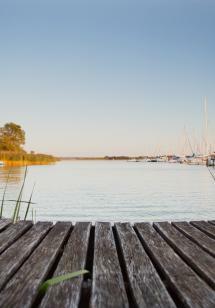 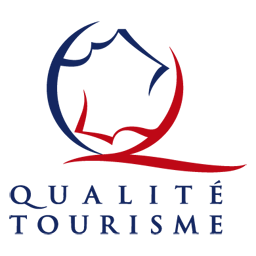 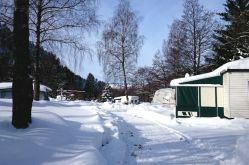 In winter, it’s a caravan park that also offers room or chalet rentals (4-6 people). 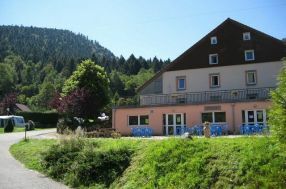 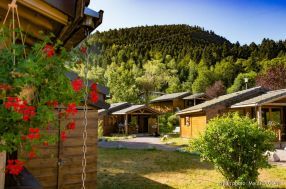 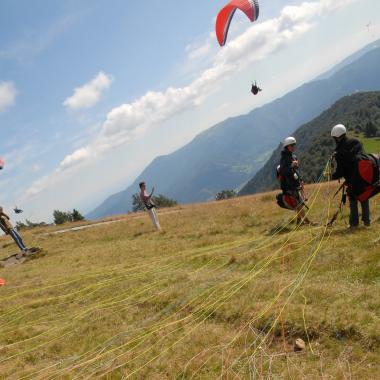 It is situated close to the Vosges ski slopes, making it the ideal place for skiing holidays in the Vosges. 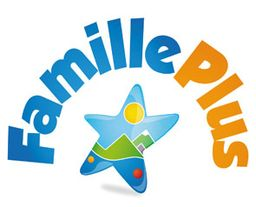 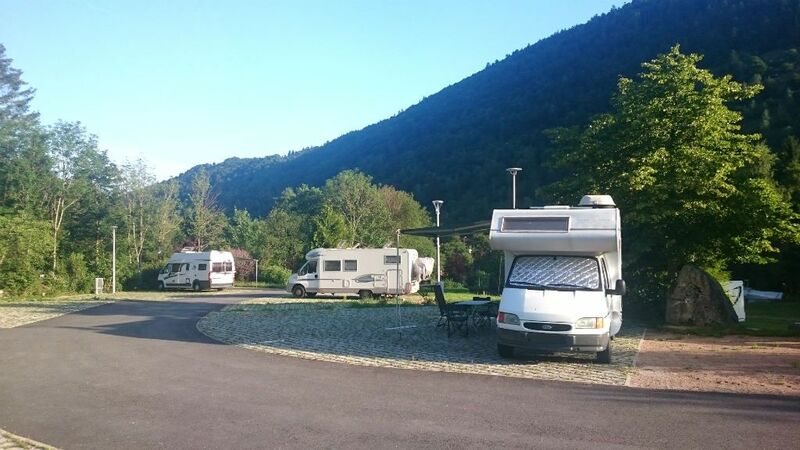 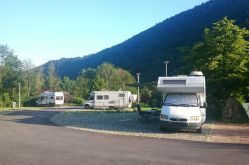 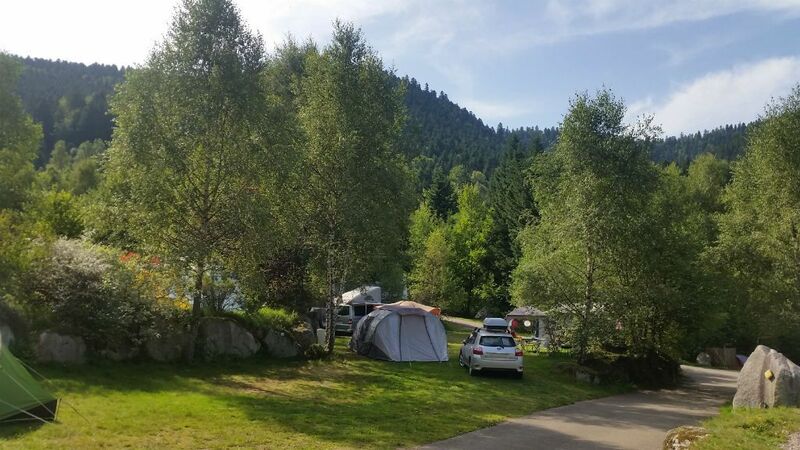 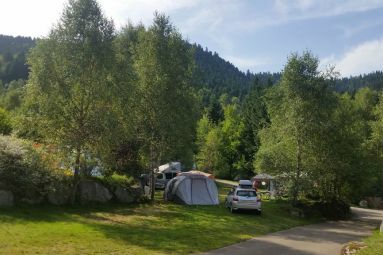 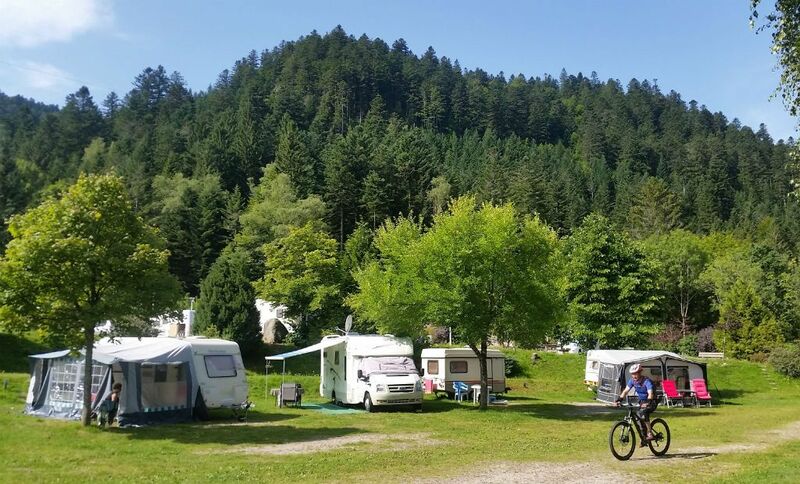 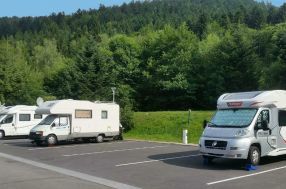 In summer, the park becomes a 3-star family campsite set in unspoilt surroundings in the heart of the Ballons des Voses Regional Country Park.